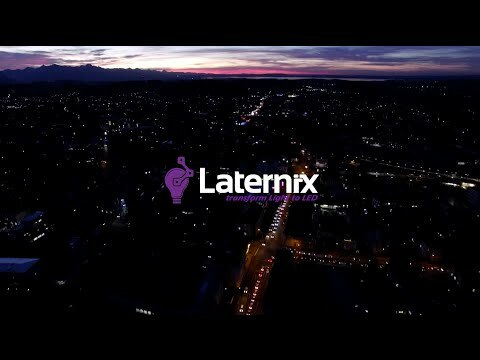 The company of LATERNIX GmbH & Co. KG, designated below as „author“, takes the protection of your personal data very seriously and strictly abides by the rules of data protection legislation. Personal data are only collected to the technically required extent on this website. Data is not sold or forwarded to third parties for other reasons. The following declaration provides you with an overview of how we guarantee this protection and about which type of data are collected for which purpose. This Internet page uses the „WP Statistics“ plug-in. This supplementary programme is used for the statistical evaluation of visitor access. The statistics are based on information created during your visit. Evaluation is only implemented locally on our server. To protect your private sphere your IP address is technically concealed before saving in the statistics. For our provider this data cannot be assigned to specific persons. Amalgamation of this data with other data sources is not implemented – data is also deleted following statistical evaluation. Cookies are only used if technically necessary. You have the right at all times to information about saved data regarding your person, its origin and recipients as well as the purpose of data processing. The data protection representative provides information about the saved data.